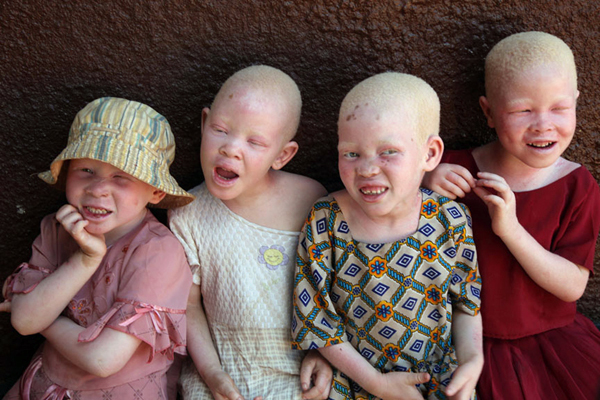 This website aims to provide accurate and accessible information on albinism in Africa. You can find explanations about albinism, and information on advocacy and education. You can also find links to organisations that support people with albinism, access information about projects and link to research papers. The Albinism in Africa site has been developed with funding from The Wellcome Trust.